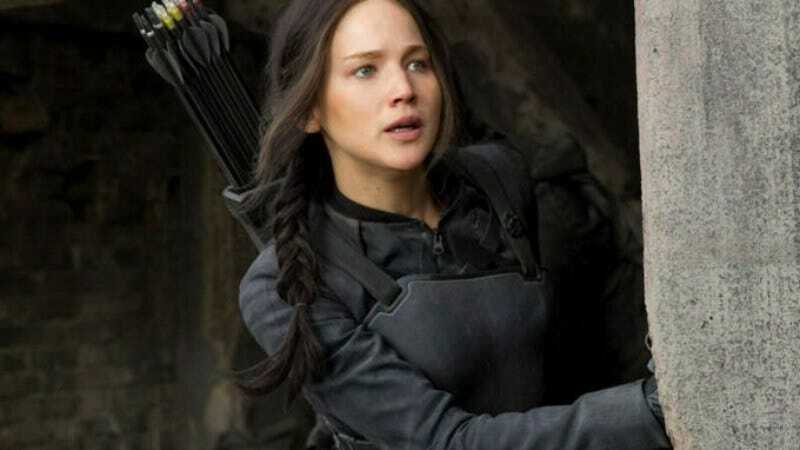 The international success of The Hunger Games film series has struck a chord with Hollywood. Specifically, the chord that generates hundreds of millions of dollars. And Lionsgate, the studio behind the films, is eager to keep that gravy train rolling by hiring the people who made them all this money and asking them do the same thing, but with a different book. Deadline reports that the studio is developing a new version of The Odyssey, and has hired Francis Lawrence, Peter Craig, and Nina Jacobson to shepherd it to the screen—and possibly make it as much like The Hunger Games as they can, thanks. While Lawrence directed the final three films in the series, and Craig co-wrote the two Mockingjay installments, Jacobson has been there as producer from the beginning, making sure the story of a revolution against a wealthy elite played out according to the dictates of a wealthy Hollywood elite. The Odyssey, by contrast, is Homer’s epic poem about a voyage home after the end of the Trojan war. Presumably, Lionsgate is hoping that Odysseus can be played by Jennifer Lawrence, perhaps with the role of his wife Penelope going to Josh Hutcherson. This will actually mark the second Odyssey-based project currently underway in Hollywood: Back in July of last year, we reported that Warner Bros. wants to make their own version of the epic tale, albeit with a Russian director and less YA-related talent, as though this Homer guy’s writing is going to last without some serious adjustments for the contemporary youth market. Lionsgate is planning to begin production early next year, so that writer Craig can make the necessary adjustments, like making the Cyclops sexier.